Lead magnets are growing more and more popular every year, but they’re still an underused tool in email marketing. Your email list is one of the most important aspects of your business. It aids in the growth and success of your online efforts by connecting you with the people who casually, and not so casually, visit your website. Lead magnets provide an easier way for you to grow your email list, and they can even affect the quality of the people who subscribe to your list (more on that later). We’re going to go over what lead magnets are and how they can help you grow your email list. We’ll also go over a few lead magnet ideas before going over how to implement them in your email marketing (and overall marketing) strategy. Let’s get started. 1 What is a Lead Magnet? 1.1 How Do Lead Magnets Help You Grow Your Email List? 3.1 How Does It All Work? A lead magnet, also known as an “opt-in incentive” or a “content upgrade,” is a tool that gives you a better chance at attracting subscribers to your email list. The most common opt-in incentive seen on email forms is a simple “subscribe for more updates” message, which gets ignored more often than not. Lead magnets are free “gifts” you offer a new subscriber in exchange for their email address. You’ll use your email marketing service provider to distribute the lead magnet to a new subscriber. This automates the process, ensuring you don’t need to send lead magnets to new subscribers manually. Let’s talk more about how lead magnets help you grow your email list. We’ll get into lead magnet examples after that. How Do Lead Magnets Help You Grow Your Email List? Take a moment to look at your analytics. How many new visitors did you receive today? How about in the last month or even the last year? How many of those visitors returned to your site? You may not realize it, but that last number is much more important than the previous three, especially if content marketing is your main form of marketing. We as consumers are drawn to deals and free offers, and that’s exactly what a lead magnet is. Offering one on your site as opt-in incentive in place of the generic “subscribe for updates” message is a surefire way to turn more of those casual visitors into returning readers and eventually customers. They’ll be more likely to subscribe to your email list as they’ll actually get something out of it. The way you set this up on the backend of things, meaning your email marketing service provider’s dashboard, can also affect the quality of the “leads” you collect. If you’re planning on launching a product soon, you’re more likely to have a successful launch if you build a list full of subscribers who are interested in what that product is about. You can do this with lead magnets. Let’s get to our list of examples. Expand on one of your posts by giving your subscriber an entire lesson on the subject in the form of a free ebook. Same thing as an ebook, except you’ll use your email marketing service provider’s autoresponder feature to distribute lessons in three to 10 emails. A step-up from an email course. You’ll use a learning management system plugin or a platform like Teachable to create a free course and offer it as an opt-in incentive. Do you publish a lot of tutorials? Consider adding a few checklists to a few of your posts and offer them as opt-in incentives for subscribing to your email list. Similar to a checklist, except a cheat sheet simply acts as a quick reference for your subscriber. This is a great way to grow your email list and increase user engagement. Create a challenge for your subscribers to take, and distribute information on the challenge through your email list. Do you already offer products on your site? Offer a discount available only to email subscribers as an opt-in incentive. Do you have a subscription-based product of some kind? 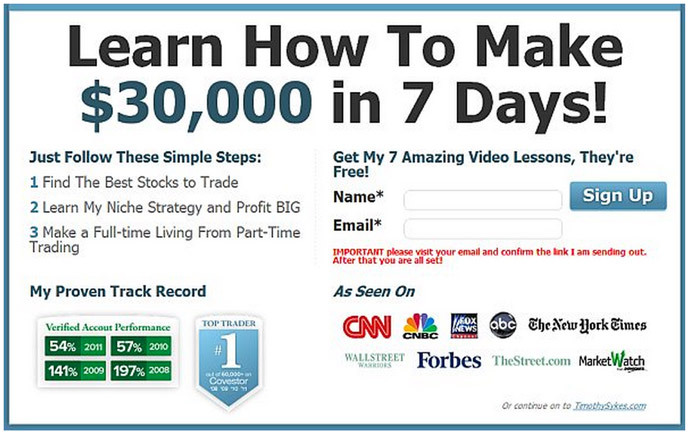 Offer a free trial available exclusively to email subscribers. Do you have a service-based business that offers custom pricing and services to each individual case you work with? Offer a free consultation as an opt-in incentive. People want to know what works, no matter what you teach. They also want motivation so they can achieve their goals. 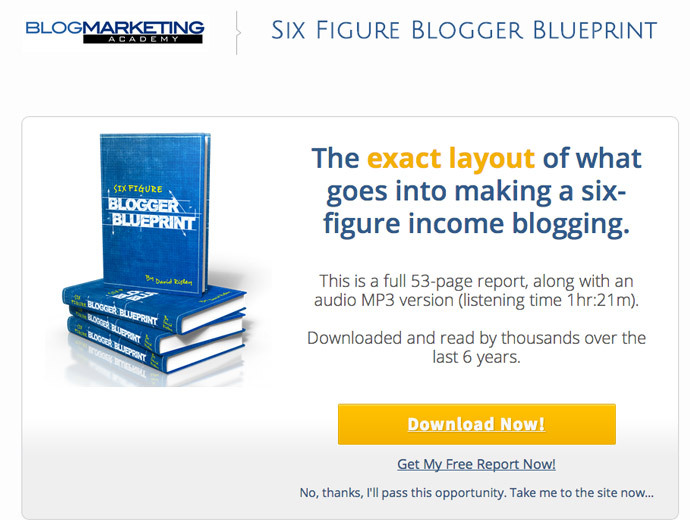 A case study from a real-life success story in your niche provides both of these. Do you have a few popular “experts” in your niche? Why not build a little buzz for your blog and grow your email list at the same time by creating a lead magnet out of their opinions on a specific topic? 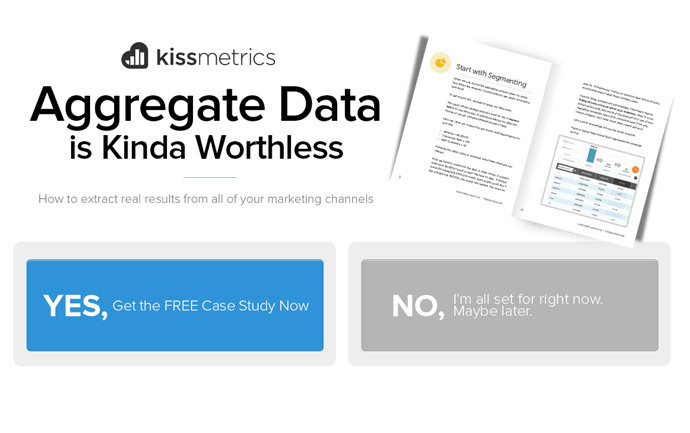 You’ll see an immediate increase in the number of conversions your site receives when you replace those “subscribe for updates” messages with opt-in incentives, but you should be more strategic with it. Only offer lead magnets on email forms that span your entire site if it’s really good, such as expert round-up content or something that could easily be a product. Start by creating a lead magnet for every main topic on your site. If you have a fishing blog and write about ice fishing often, create a lead magnet that would interest ice fishermen of all skill levels. Offer the lead magnet as an opt-in incentive in email forms on every post that relates to ice fishing. Once you have a few lead magnets that cover broad topics, you can “niche down” and start offering a few on more specific topics. You’ll rely on your email marketing service for most of this. 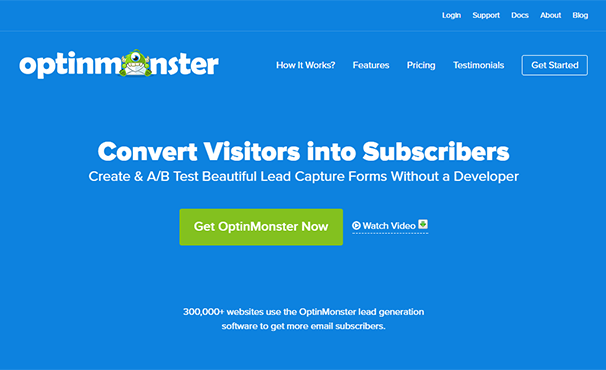 They’ll automate the process and send the lead magnet to your subscriber automatically. A download/access button will appear on the Thank You page or Thank You email your subscriber receives after they subscribe. Use your service provider’s autoresponder if you’re offering a course as a lead magnet. What lead magnet/email form they subscribed from. The type of content they subscribed to. Did they subscribe to a form that promoted a lead magnet on ice fishing instead of river fishing? Segmenting them in this way will help you keep these subscribers around as it allows you to keep content they’re not interested in out of their inboxes. It’ll also give you a better chance at achieving successful product launches as you’ll be able to send special promotional emails to subscribers you know are interested in the topic your product is about. Lead magnets provide unique, interesting and highly-effective ways for you to grow your email list, but there’s no cut and dry way of using them. You’re going to need to do a lot of planning to determine which type of lead magnet your audience would respond best with and what topic to create a lead magnet for.